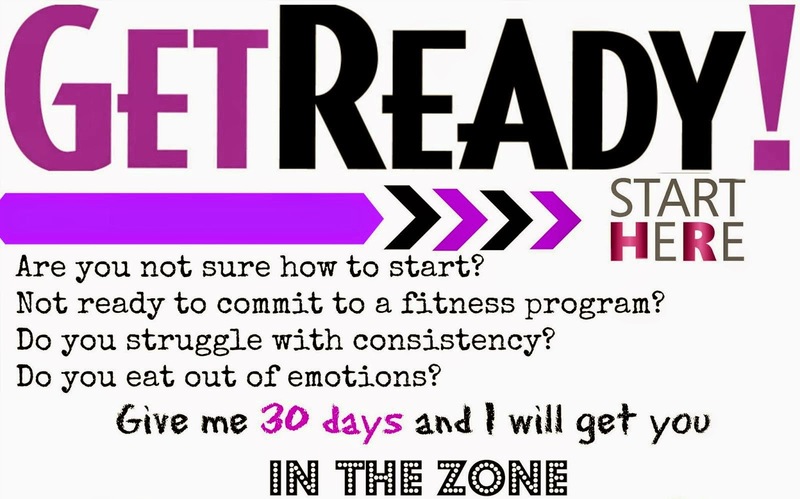 Sara Stakeley: Summer Slim Down Accountability Group!! Summer Slim Down Accountability Group!! Last Call will be this week!! I have room for just a few More!! I am so excited for this challenge group!! I think I have the Master of all groups right here! ✳support- lots of people all working towards similar goals- you don't have to go on your own! 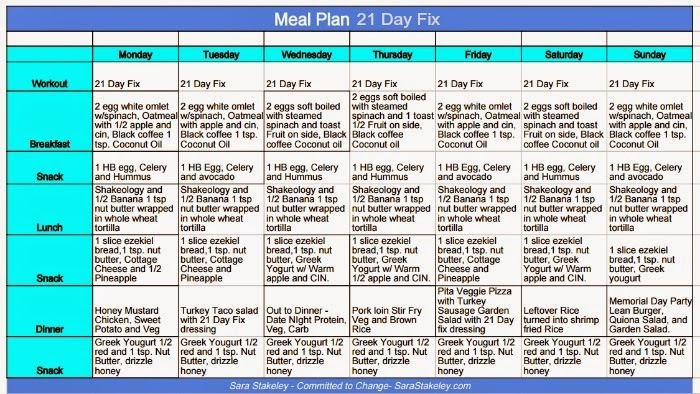 ✳brand NEW 21 day fix approved recipes and compete meal plans! Your MIND so you will be at your MOST confident yet! 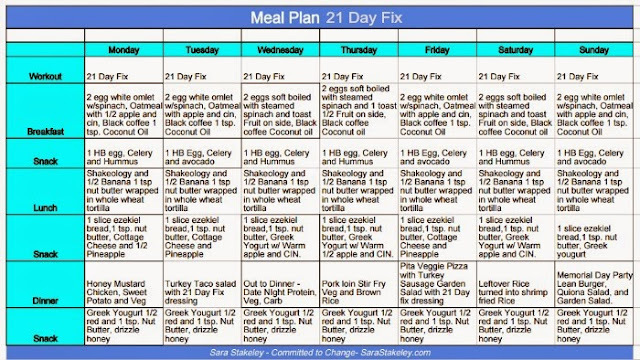 21 Day Fix 1,500 to 1,799 meal plan Slit your Carbs and Proteins throughout the day! I'm pumped because I'm approaching my 3 1/2 year anniversary as a coach and I can confidently say, I have perfected the accountability groups!! 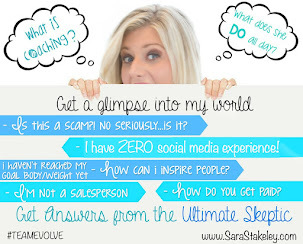 Did you know I have helped over 1,000 people with Fitness!! 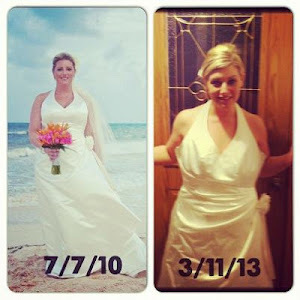 And many have lost 10 to 20 pounds but some have lost 50 to 90 POUNDS!!! 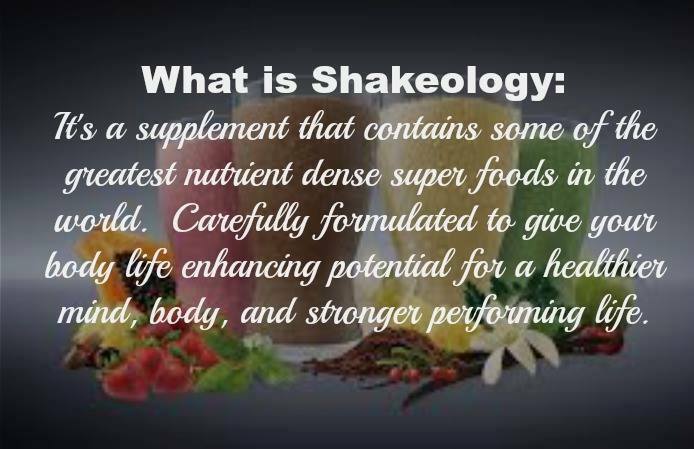 I myself have lost 70 Pounds with Beachbody fitness and Shakeology!! 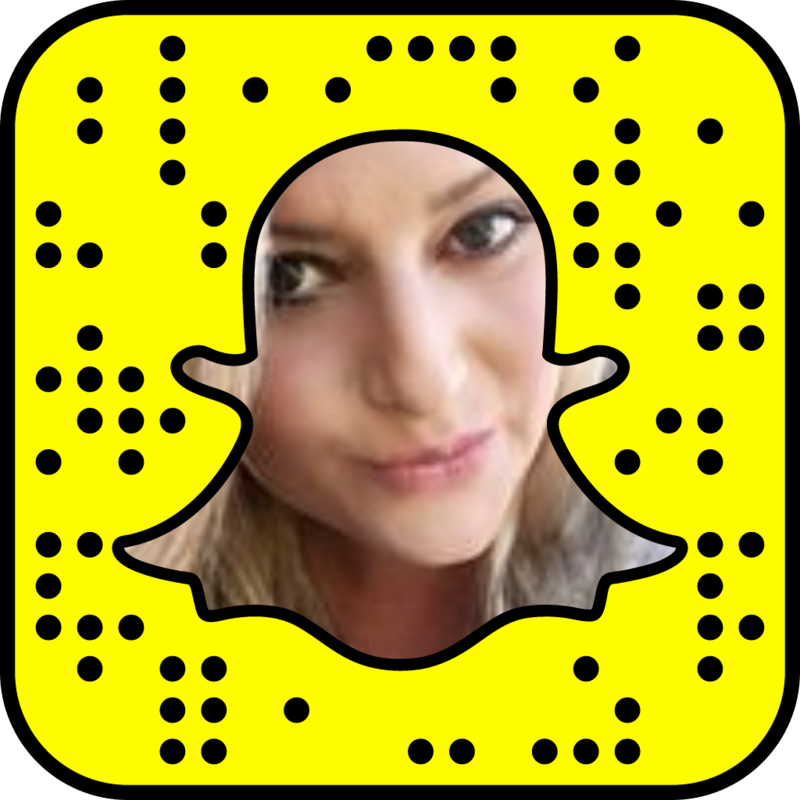 I'd love to have YOU as a part of the gang!